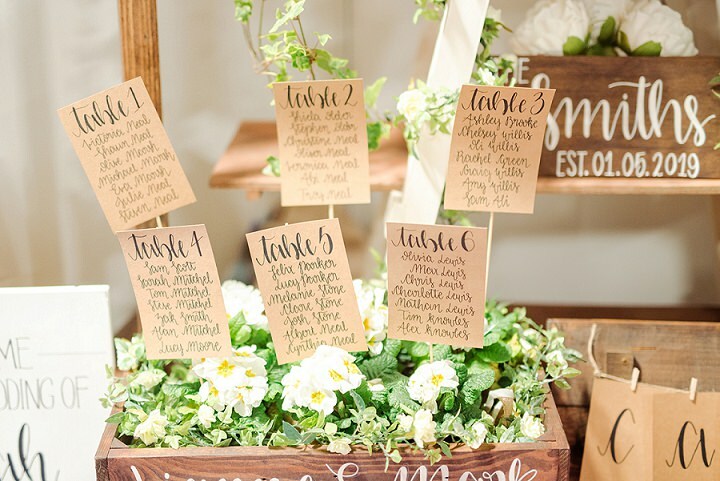 When it comes to wedding planning, it all seems to go a bit quiet during the summer months. 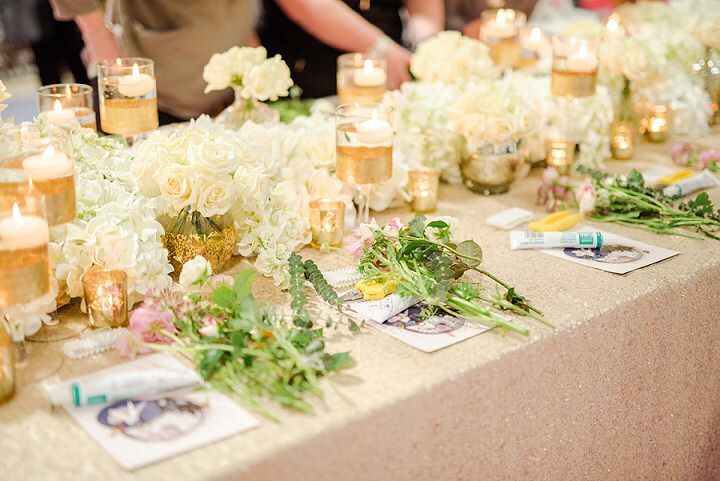 However, as the seasons change, the wedding planning jobs get ramped up and the wedding shows are back on! 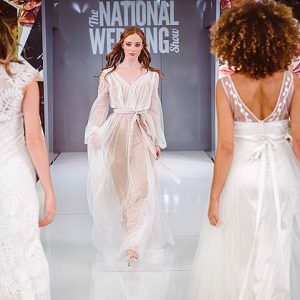 This year the National Wedding Show is back in full force with FOUR fantastic dates. 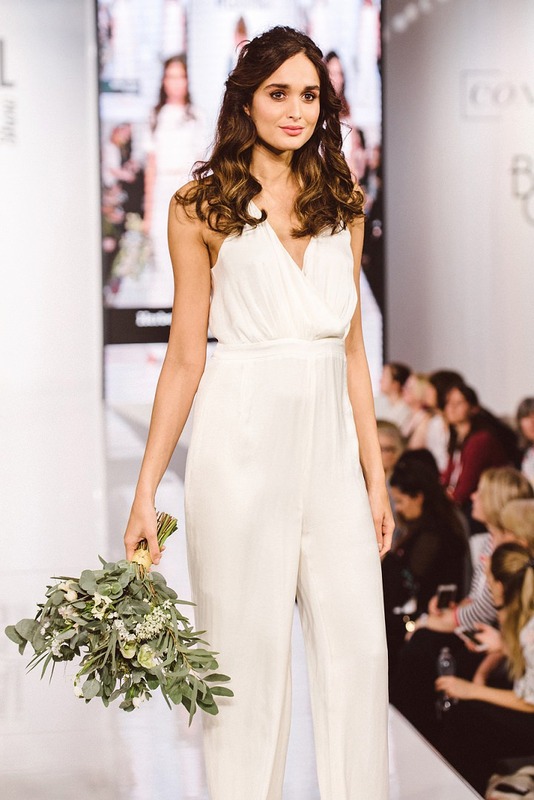 These shows are full to the brim with amazing suppliers, inspiration, workshops & fashion shows and here at Boho we have an exclusive offer giving you tickets at a discounted price! 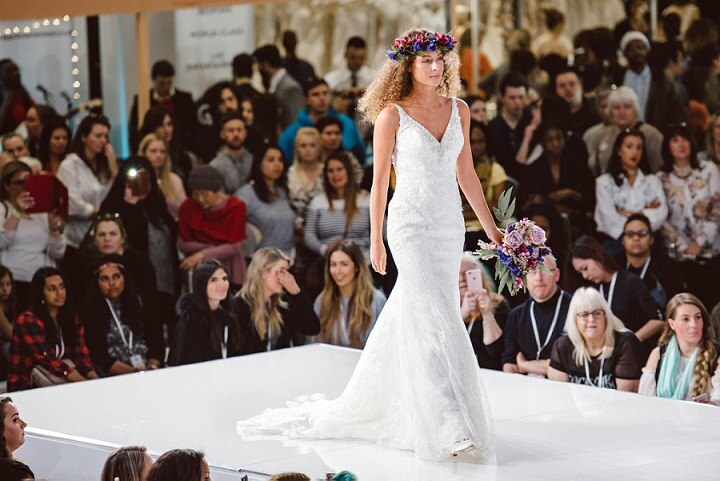 Whether you are going for a day out with your bridesmaids, Mother, Mother in Law or Partner to Be, The National Wedding Show really does have something for everyone. 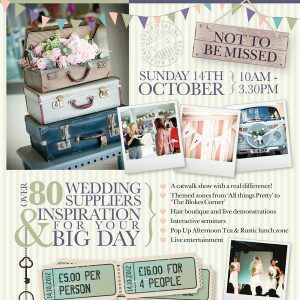 Book your tickets at www.nationalweddingshow.co.uk with promo code BOHOBLOG and get tickets from just £12.50! The shows will showcase the latest collections from your favourite designers, as well as the best retailers and boutiques. Including beautiful looks for the bride, bridesmaids, mother-of-the-bride and groomsmen. As well as this the Lancôme’s glam team will be getting the models runway-ready with beauty looks perfect to replicate for your big day. 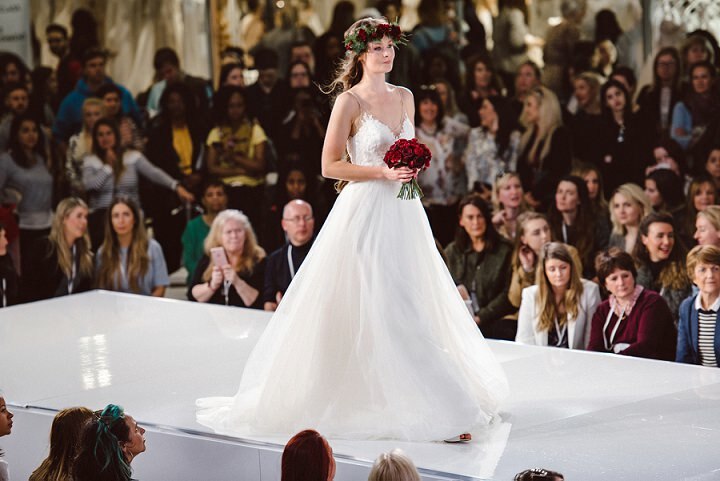 So much bridal inspiration for your key wedding looks. Find your dream dress, no appointments necessary! Once you have seen the gowns on he runway, then it’s your chance to try them on. 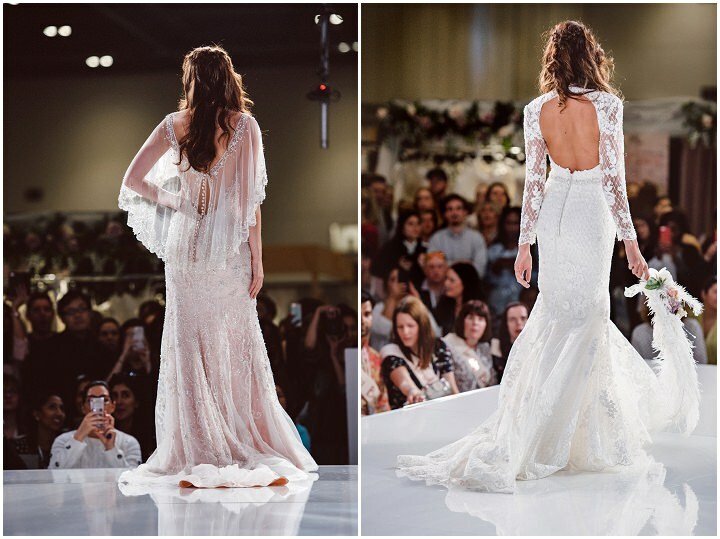 There is a huge selection of gowns throughout the show from a huge array of designers. No need to book an appointment, just try them on to your hearts content! The Inspiration Lab and DIY Workshops & TUI Wedding Travel Lounge. 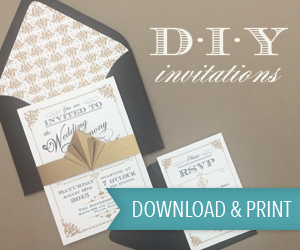 If you are a DIY bride or groom then the inspiration lab is the place you need to be! 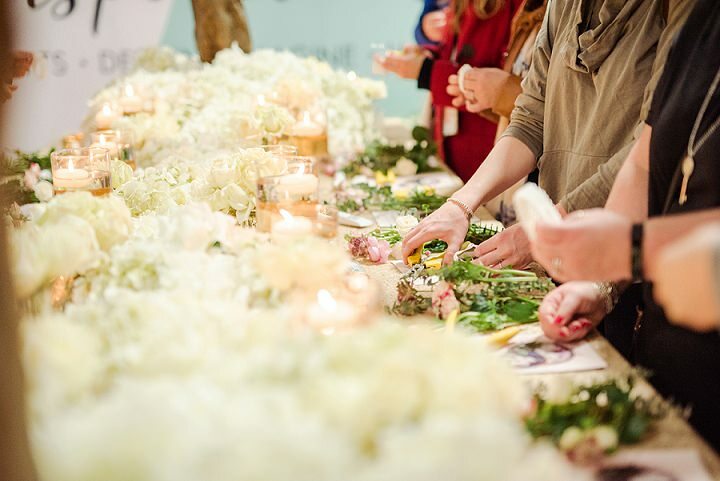 Don’t miss the free DIY wedding workshops where you can take part in calligraphy lessons, flower arranging, biscuit decorating to name but a few! And if it’s honeymoon you want to discuss then talk to travel experts and create your ultimate honeymoon or wedding abroad in the TUI Wedding Travel Lounge. As we know it’s not just about the bride when a couple get married. 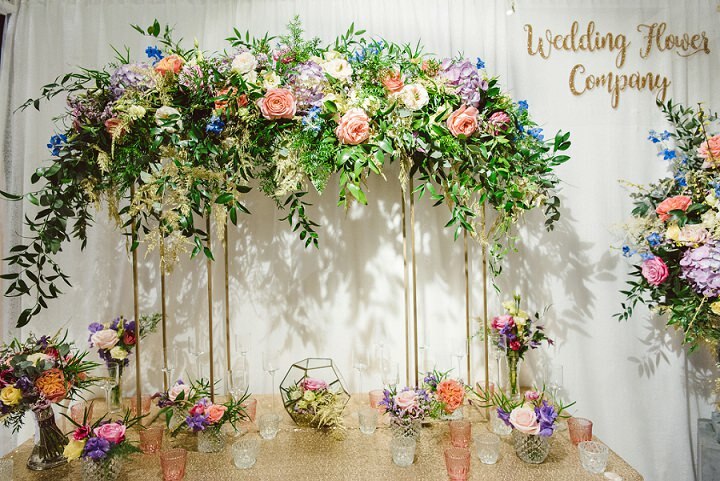 Cad & the Dandy will be hosting The Grooms’ Room, a dedicated area offering a laid-back shopping experience for the groom and groomsmen of the wedding party. This is THE place to be for all the whole groom crew. 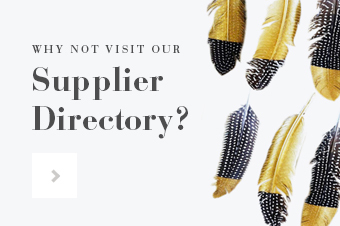 If you are looking for something a bit more alternative then you need to get yourself of to the Eclectic Boutique. 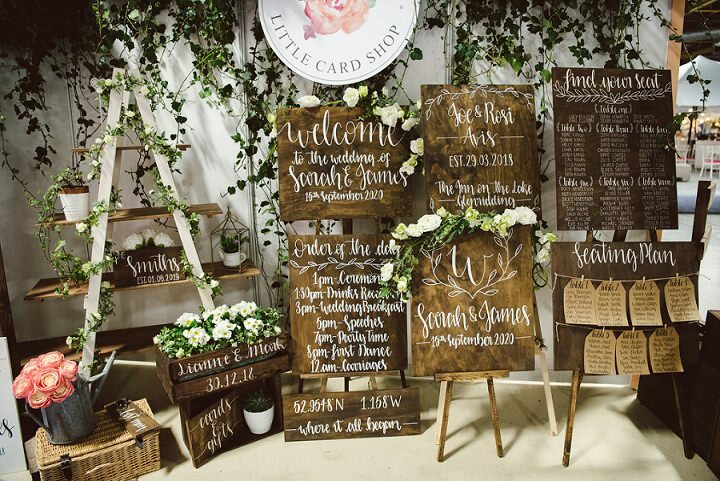 Here you will find the best unique and quirky suppliers, perfect for adding an original edge to your day. 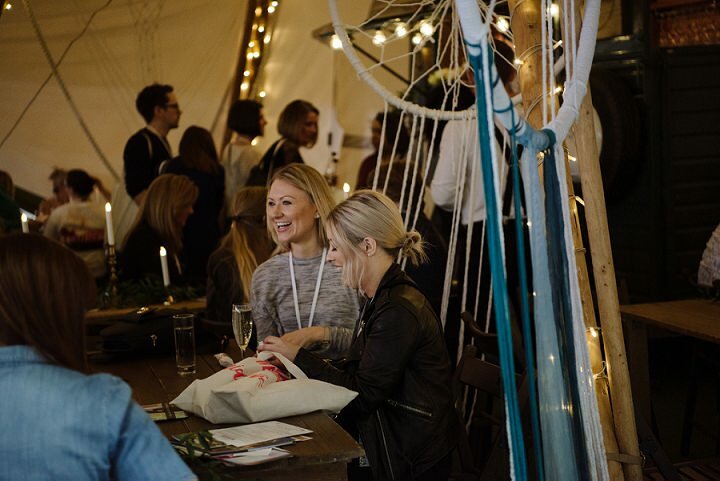 Headed up by my good friend and vintage style expert Kate Beavis (of Magpie Wedding) it’s definitely an area you can’t miss if looking for something really special. 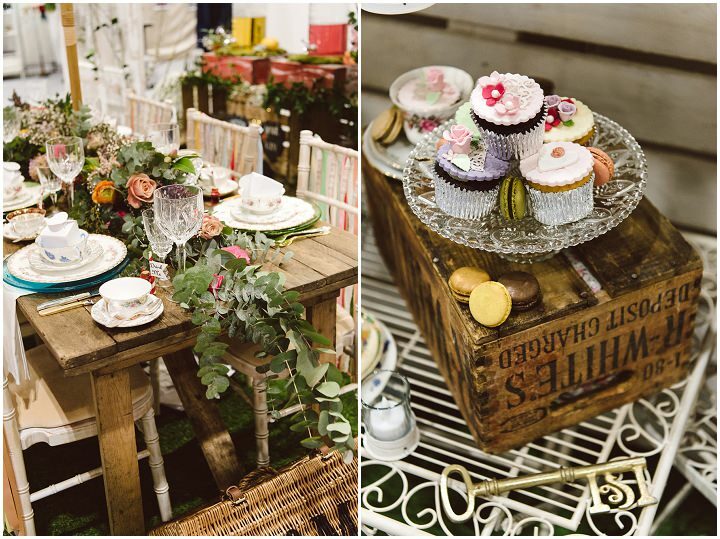 Suppliers include Flipside Bride, Rock the Frock, Boho Tea Party and Charlotte Laurie Designs. 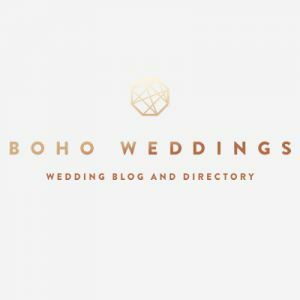 The team at hitched.co.uk have talks with top wedding suppliers sharing essential wedding planning guidance at The Hitched Wedding Planning Platform. 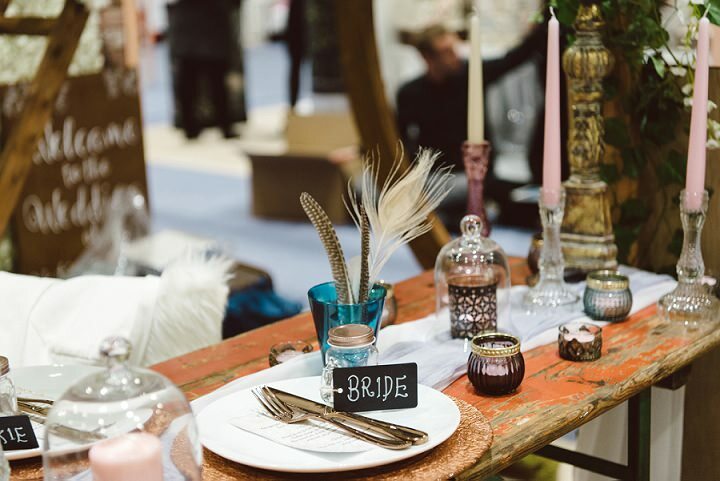 Here you can really get to grips with all those problem wedding planning areas with advice from the real experts. 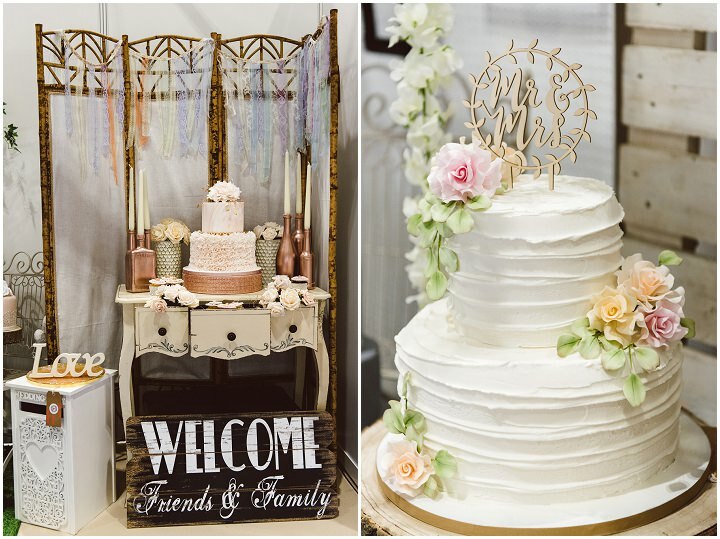 Images by Louise Bjorling and Catharine Noble.